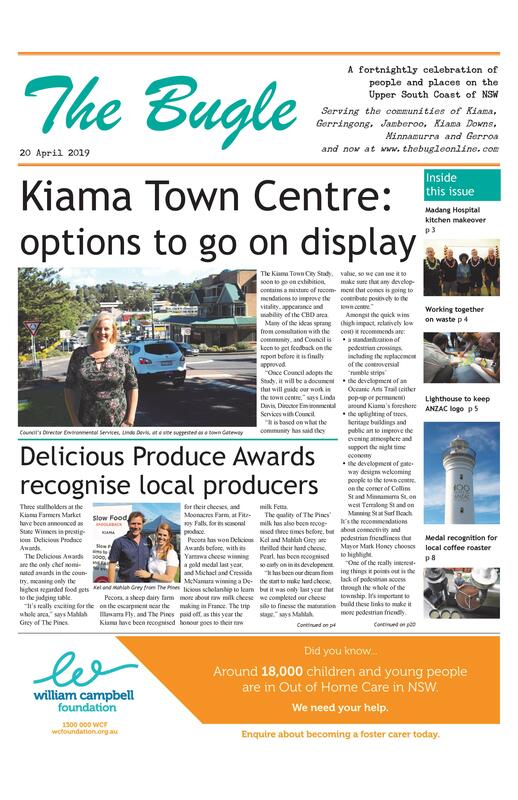 The September meeting of Council has endorsed a planning proposal to change the Kiama Local Environment Plan to increase the minimum sizes for dual occupancy to be possible on greenfield sites. The change, seen as crucial to help achieve the intent of the draft Jamberoo Development Control Plan to retain a village feel, was originally rejected at the August meeting. “It is a way of helping to preserve the character of the area by reducing density,” says General Manager Michael Forsyth. The proposed change will increase the minimum lot size for R2 land in all future greenfield subdivisions from 800m2 to 1200m2 in Jamberoo, and from 450m2 to 600m2 in new developments in Kiama, Gerringong and Gerroa. There are presently four planning proposals before Council for greenfield development: Drualla Rd, Jamberoo; Irvine St, Kiama; Iluka Reserve, Kiama Downs; and Golden Valley Rd, Jamberoo. The effect of the change on the Golden Valley Rd development, which prompted the development of a Jamberoo specific DCP, would be to reduce the theoretical maximum number of new dwellings from 88 to 58.